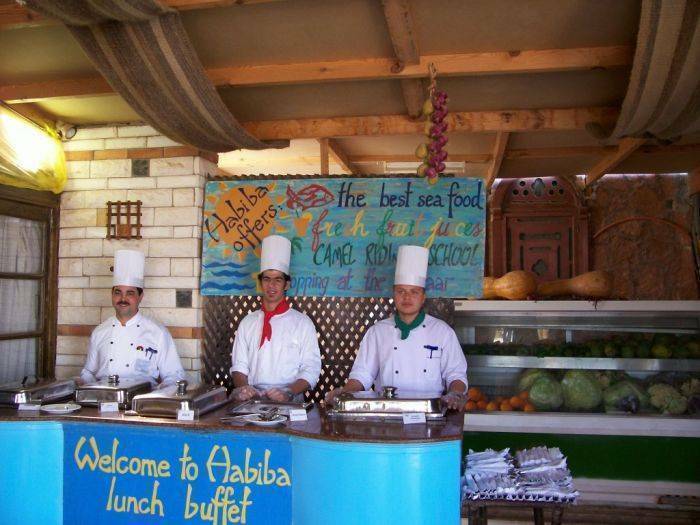 Situated on a sandy beach overlooking Habiba Bay, this hotel features an open-air restaurant. It offers free Wi-Fi in public areas and air-conditioned rooms with panoramic views of palm trees and gardens. 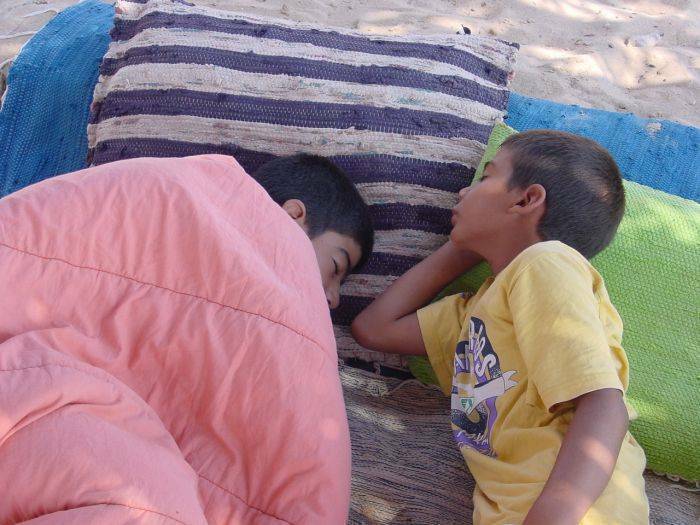 Rooms at Habiba Village have simple furnishings and traditional décor. They come equipped with an electric kettle and a private bathroom with a shower. 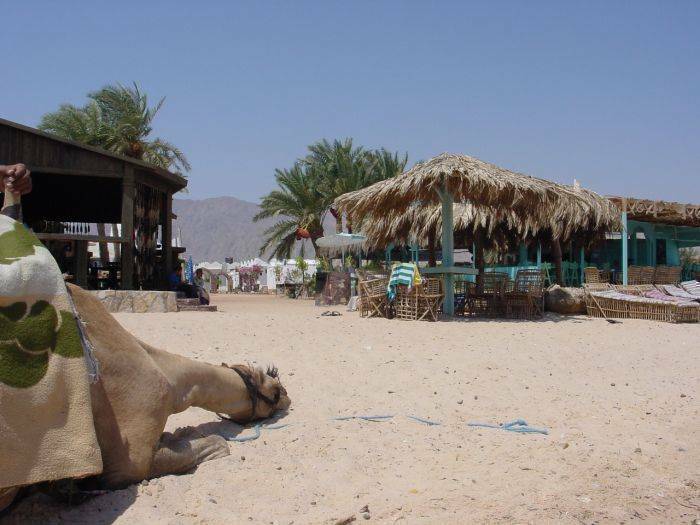 Guests can relax on the beach and enjoy grilled seafood and views of the Red Sea. The indoor restaurant serves breakfast and European cuisine. 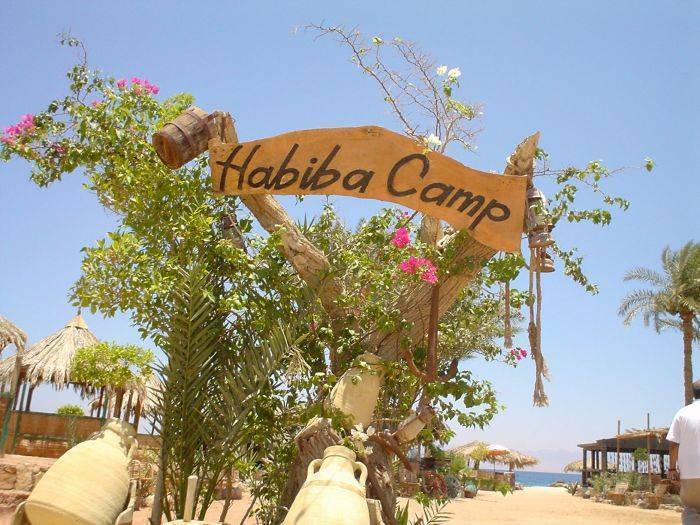 Habiba Village is a 3-minute drive from the coastal town Nuweiba and is 64 km from Taba International Airport. Free private parking is possible on site. 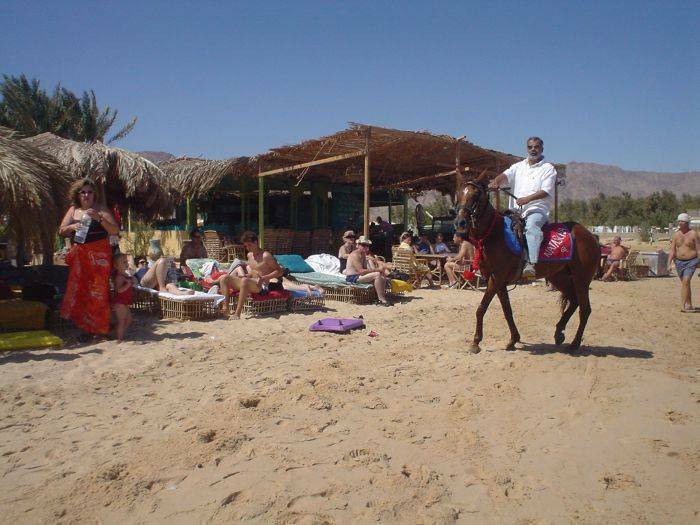 Leisure activities include camel rides and tours in a glass-bottom boat. We are located on the beach 5 minuets walking to the city center . one week prior arrival no cancellation. taxi, east delta bus .